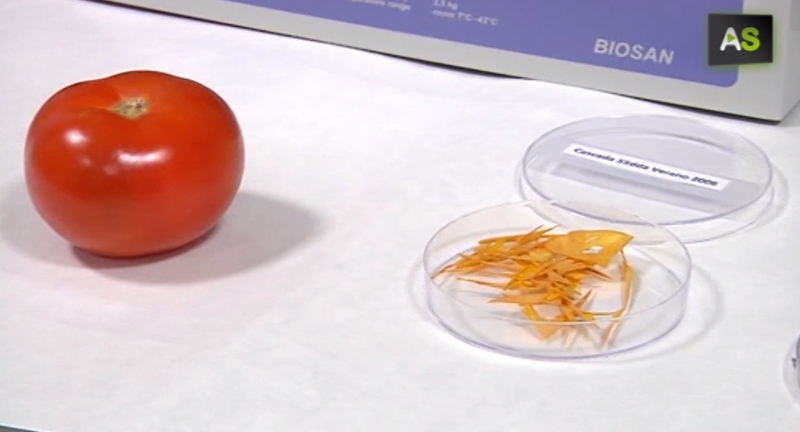 Researchers in Seville have obtained completely biodegradable plastic from tomato skin. This would be a substitute for plastic bags which are sold at supermarkets. As these new bags are made out of the waste generated by the tomato industry, the manufacturing of these bags wouldn’t imply food consumption. Three youngsters from Jaen have created a new social network, Timpik, which connects people with interest in sports, becoming a platform to organize events. It has more than 33.000 users in Spain, and hopes to expand into the rest of Europe and Latin America. Despite being a traditional art, the leather industry from Ubrique (Cádiz) has reinvented giving new answers to new demand particularly related to technological products. One of these family companies PielFrama now makes cases for products such as mobile phones and tablets among other things. 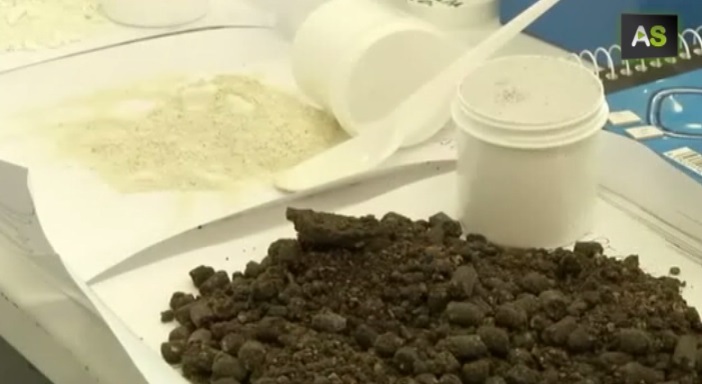 A compound extracted from olive skins has achieved to radically reduce the mortality of Malaria infected mice. Maslinic acid, which used as a dietary compliment can increase the survival rates of these rodents against malaria from 20% up to 80%.